Spring's finally here and it's getting lighter and lighter. It's opposite when it comes to my mood. Yesterday I went out with my class for our last class-dinner before we all graduate this summer. The place is called Froggy's and is located downtown Odense. Some people were too drunk at the table and that annoyed me pretty much. Well, it was the international worker's day yesterday, but that doesn't mean you can drink till you lose all sanity. Besides that i had a fun evening ^^ - The food was pretty bad though... I ordered pumpkin ravioli and fries with aioli as a side dish and also an ice-coffee. Let me say it like this: the ravioli was like soft inside but chewy and a bit dry on the outside ... like if it was half cooked... there were no aioli with the fries but regular creme fraiche dressing... and the "icecoffe" was not cold at all -.-. I think i was just unlucky because what i've usually only heard good stuff about Froggy's but my first time experience there was really bad. I even went home early and had lots of time to read homework, because my first class the day after would be at 12.30.
anything optimistic to tell ? 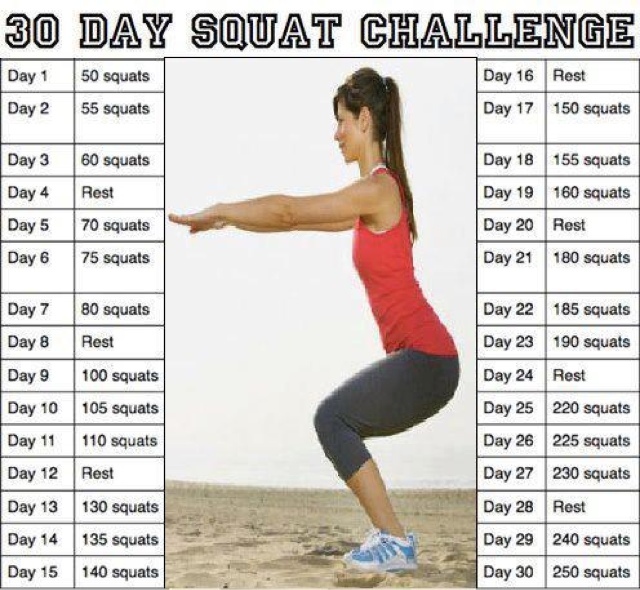 I'm going to do the 30 days squat and crunch challenge!! Join me ! 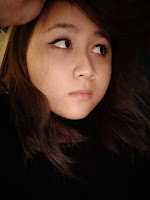 I really don't know where i'm going with this post..I must be sleepy ... i think i just go to bed before i hurt myself ... Night !